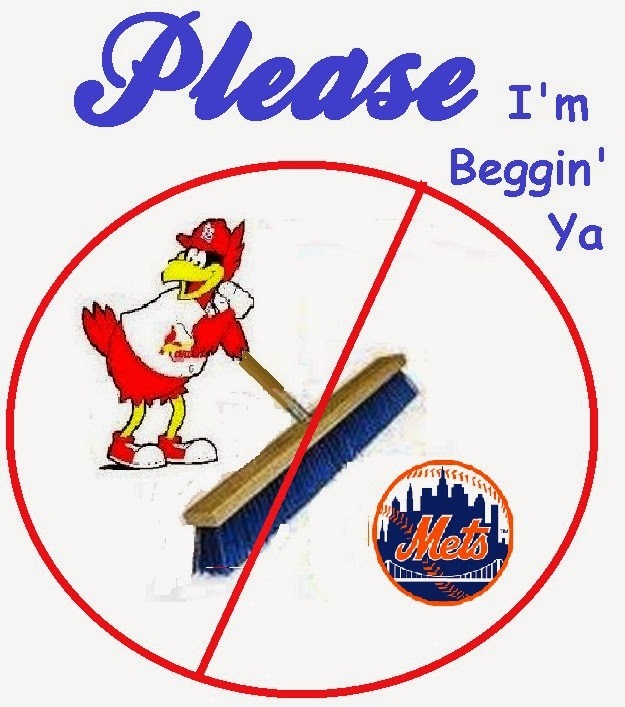 ajgmets.net: PLEASE NO SWEEP !!!! Just 1 win that's all I ask !! !